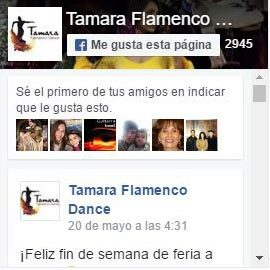 Flamenco shop. In Jerez since 1984. 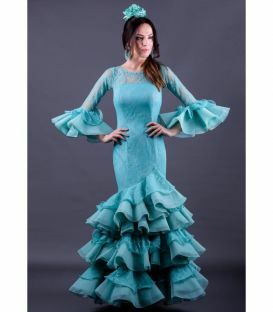 WHICH DRESS TO CHOOSE FOR FERIA? 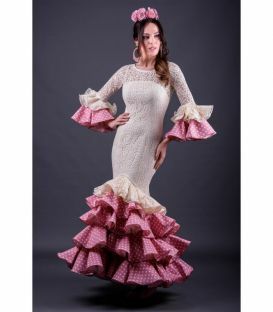 In this post we show you the differences when it comes to dressing flamenco for feria and flamenco for romeria. 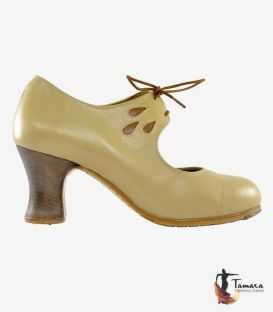 It is undoubtedly the most important piece of clothing for the dance. 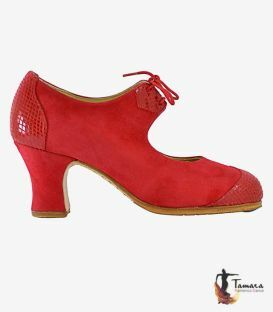 Choose and buy quality footwear is essential for the health of our foot as well as for the personal enjoyment of the dancer. 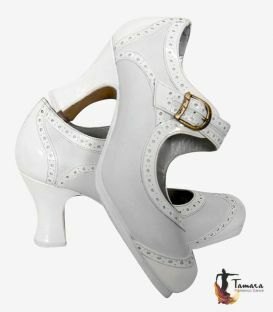 It is also essential for the technical development of dancing and a bad shoe can cause pain and / or adopting a bad position of the body. 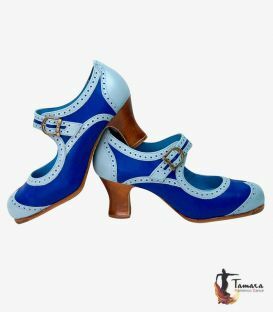 For example, a quality shoe makes the difference with the used material (leather should always be ), the damping of the template that will absorb some of the impact of the heels, avoiding damage to the knee. 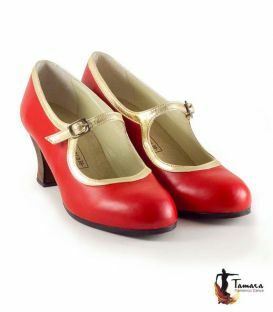 Additional these shoes have a professional triple shoe soles insert which allows optimal comfort during long sessions. 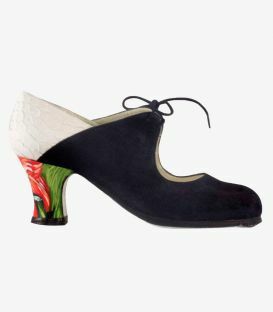 So we find in the Begoña Cervera shoes the exponent of the highest quality and comfort. 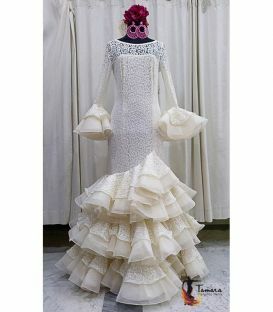 We are one of the leading specialists in flamenco dresses nationwide and possibly the most recognized expert in the province of Cadiz. Since 1984 we have in our catalog the best brands, with the best fabrics and always made in SPAIN. 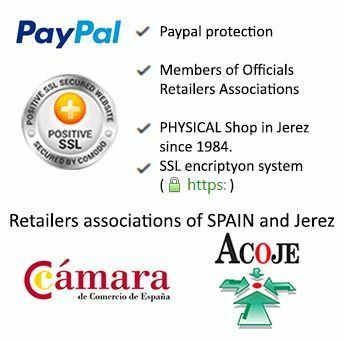 Our guarantee is, that our products have a top-quality and for this reason our customers come from generation to generation and have full confidence in us. 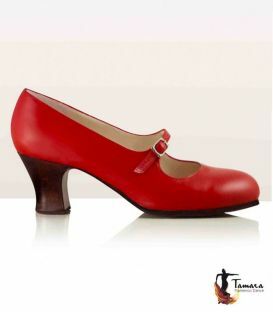 (we have customers who are grandmothers, mothers and daughters today). Also thanks to our turnover, we can offer you the best prices. 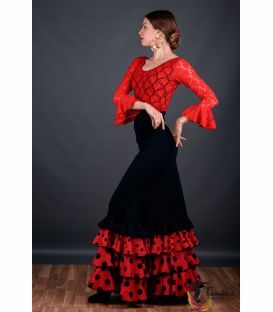 Our flamenco skirts ensure a comfortable and elegant dance with its special fabric and its regulatory flight. It is very important when choose your dance skirt, to pay attention to the length of the flight and the type of material. 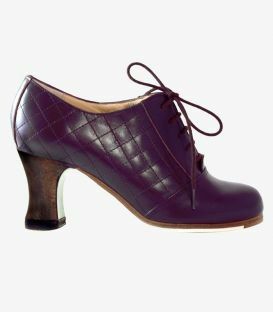 The optimal length is especially important for the dance academy and allows grabbing the skirt comfortably which produces a beautiful effect of movement to dance. 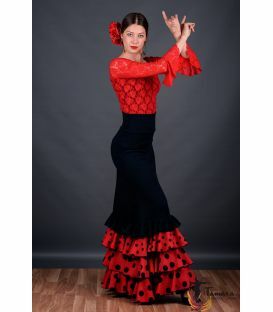 The fabric must be protected against static electricity to prevent that the flamenco skirt doesn’t sticks on the body.